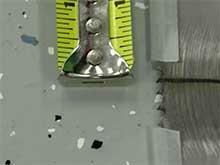 Band saw blades come in a variety of lengths, widths, thicknesses, and tooth configurations. In order to determine bandsaw blade length for your saw, please reference our Band saw Blade Wizard on any of the blade pages on sawblade.com. 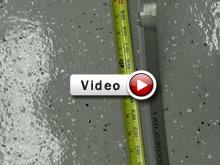 If your saw or model are not in the wizard, This video will teach you how to determine bandsaw blade length. 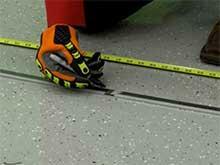 You will need a tape measure, marker, and some floor space.